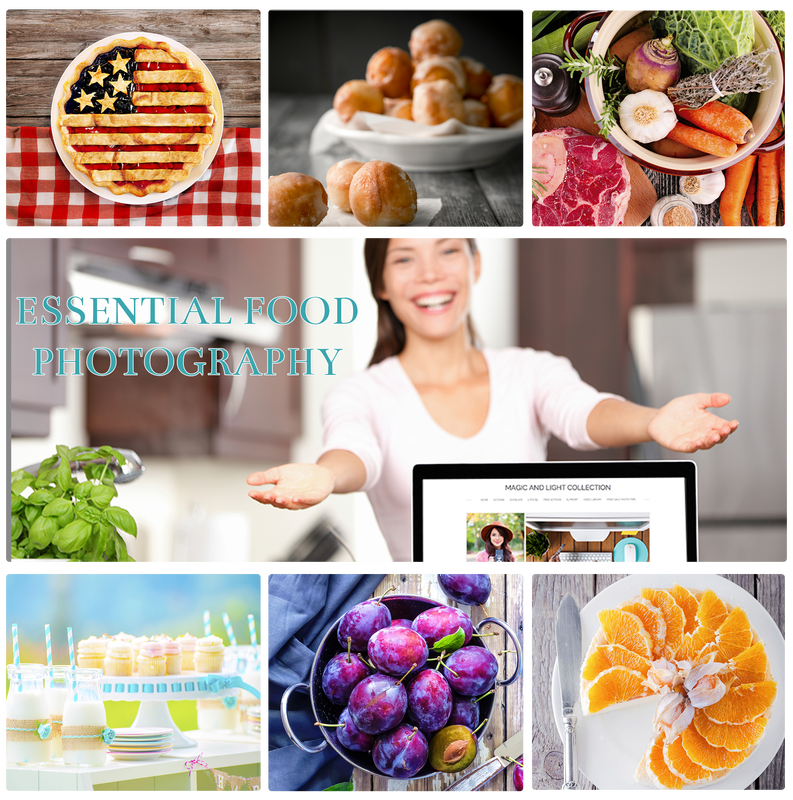 Are you a food blogger, food-picture lover, or just a foodie? To stand out from the competition, you need lighter, brighter, sharper images. 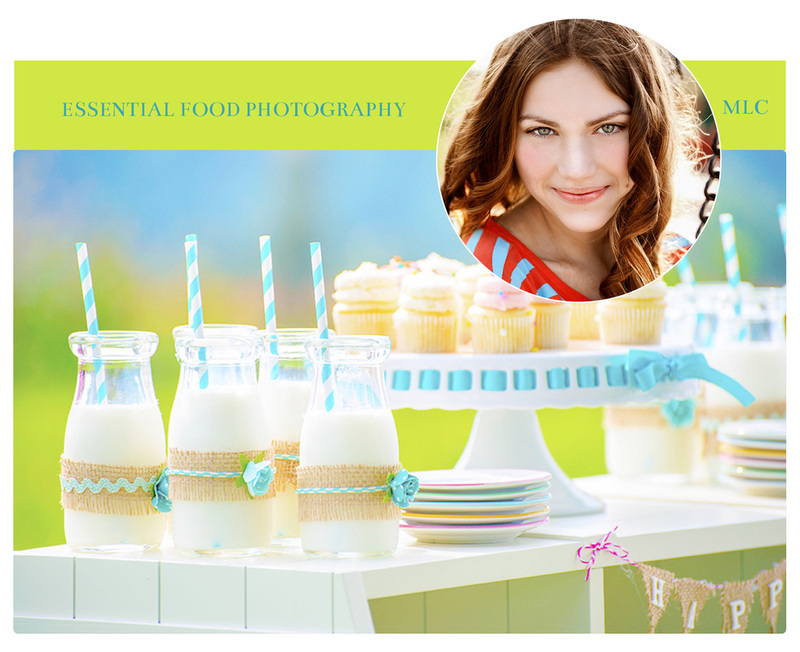 Food Sharing sites have high standards that make it difficult to get placement, even for seasoned photographers. 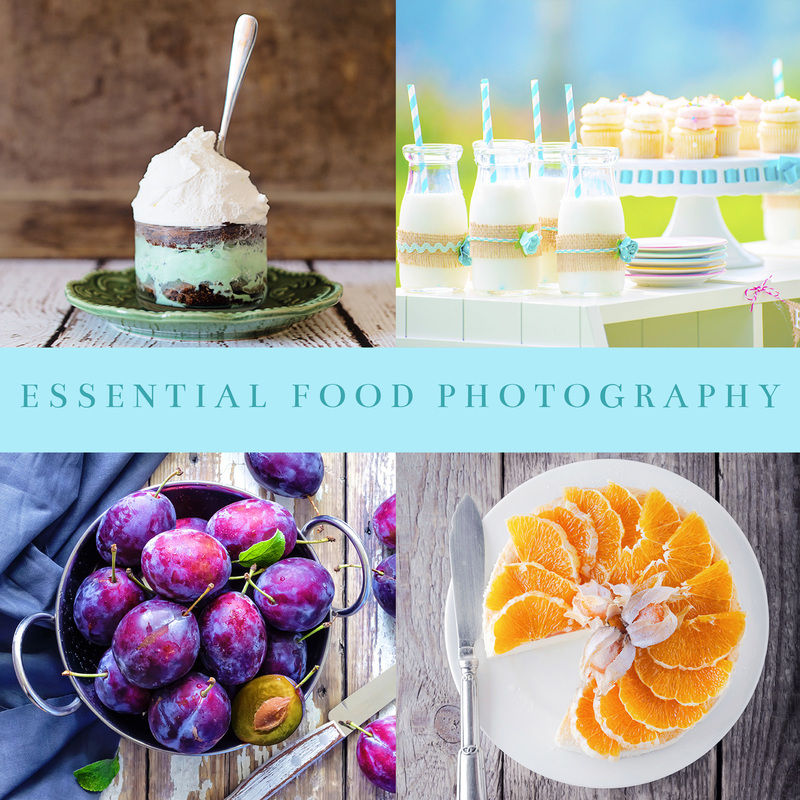 This Action set can help you take your food photography to the next level! Photoshop Actions are quick little programs designed to help your work faster, with more consistent results. At Magic & Light Collection, I have designed all of our Actions to be non-destructive, adjustable, and fully layer-masked to give you the maximum amount of flexibility within your image. Just press play, and watch the transformation. Due to the nature of these digital products, and according to industry standard, all transactions are final. WHAT IS INCLUDED IN THIS DYNAMIC ACTION SET? Lower The Highlights: Clipped highlights? Bring them back! Blur Brush: Blur the background or help fade the visible lines of your backdrop. It's all about displaying your images online! These finishing Actions allow your instantly add a color bar to your images for text and design objects. You are able to add a digital paper or choose a custom color from your image to compliment your recipe. Display your images cohesively & effectively with these three customizable tools. They come in easy to use .psd formats. Magic & Light Collection does not sell Adobe® Photoshop® products nor are we affiliated with Adobe®. Magic & Light Collection is a third party developer of products that are for use with Adobe® software (photo editing software). We develop photo editing Actions, Overlays, & other digital products that must be installed or used within the Adobe® Photoshop® suite of products. We also offer free photography tips & tricks associated with the use of Adobe® products. Magic & Light Collection products are not compatible with Adobe® Lightroom®. Please check out our photography blog for photography tips & tricks as well as valuable information about photo editing. These statements have not been evaluated by Adobe®.